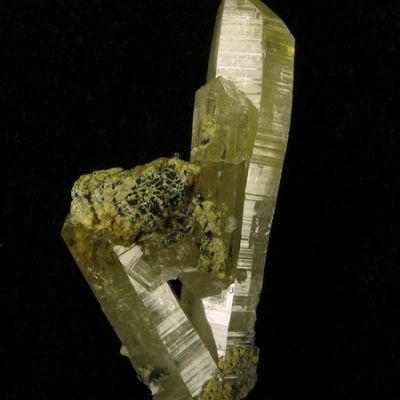 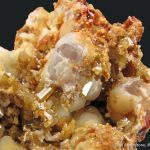 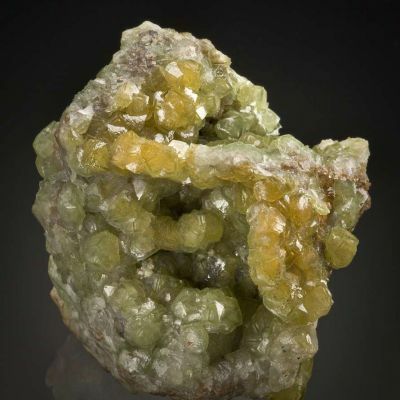 This is a very unusual combination piece both for the association itself (in style of each species) and for the simple fact that, for Tsumeb, the Smithsonite is just plain weird. 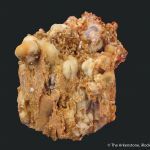 I've seen only a very few smaller and lesser pieces from Tsumeb quite like it, with its botryoidal form and buff-colored tint. 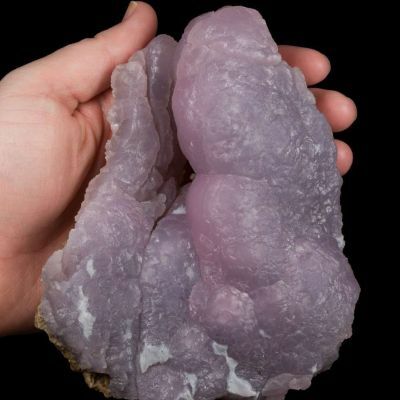 The largest botryoids are over 1 cm across. 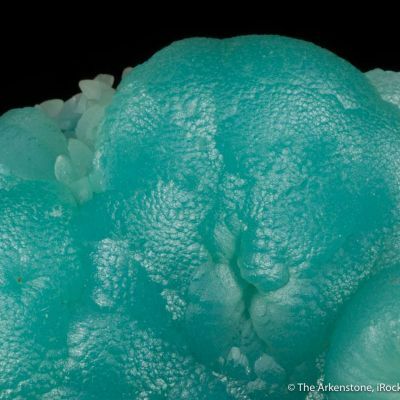 The Smithsonite is decorated with hundreds of drusy to euhedral tiny sparkling Mimetite crystals. 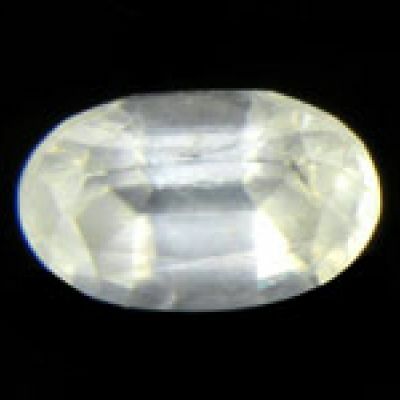 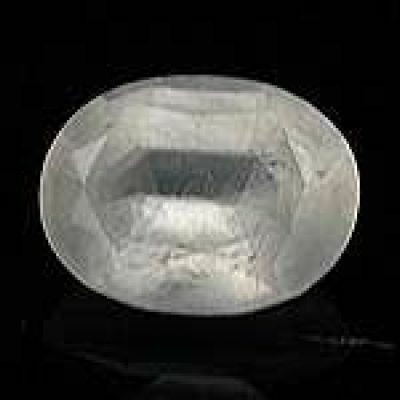 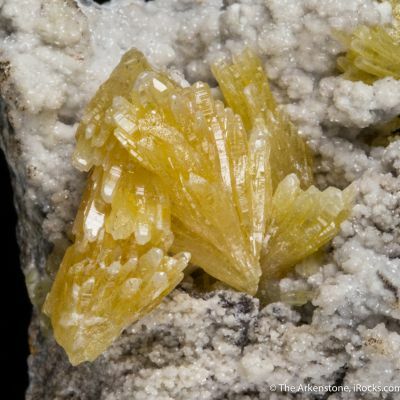 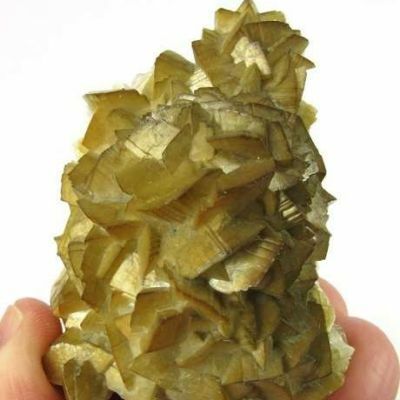 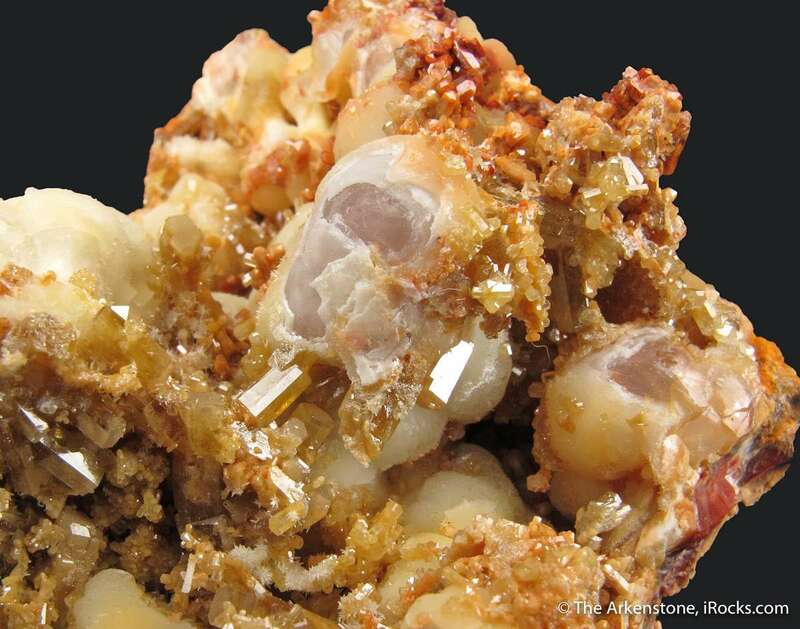 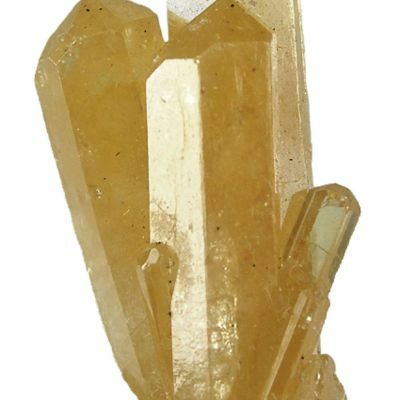 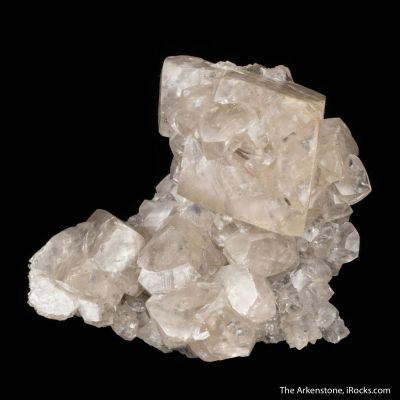 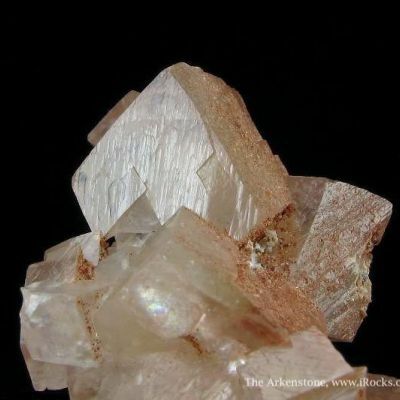 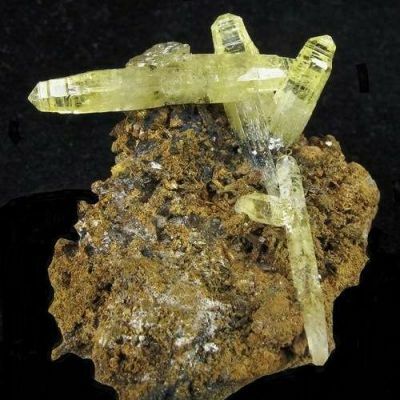 The hexagonal Mimetites are lustrous, translucent to gemmy, and up to about 4mm Very interesting, to be sure, and dates back to the early 1900's according to the Tsumeb literati I showed this to (Sussman, Key, etc.). 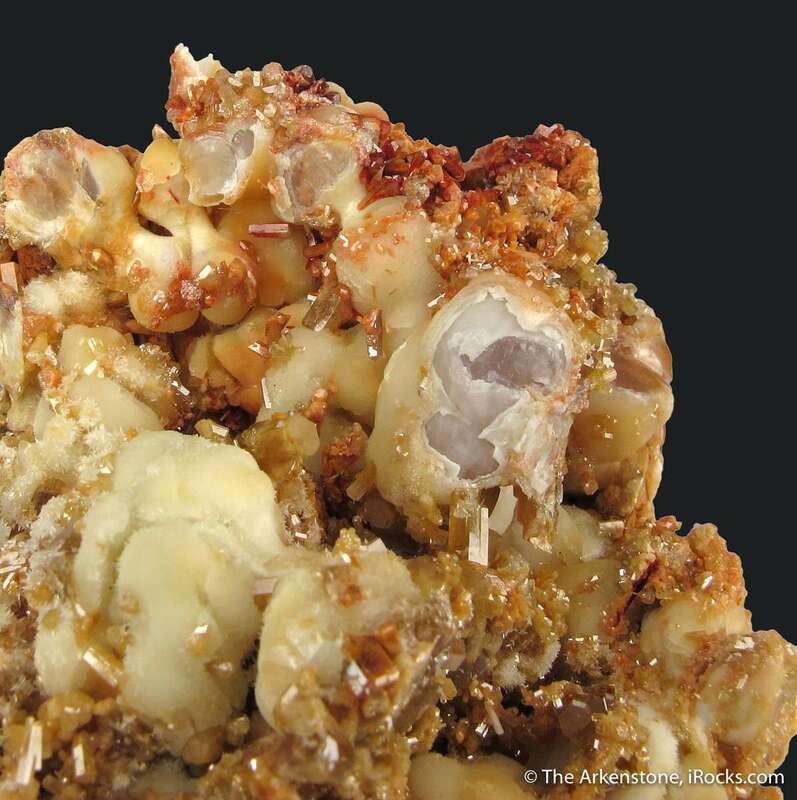 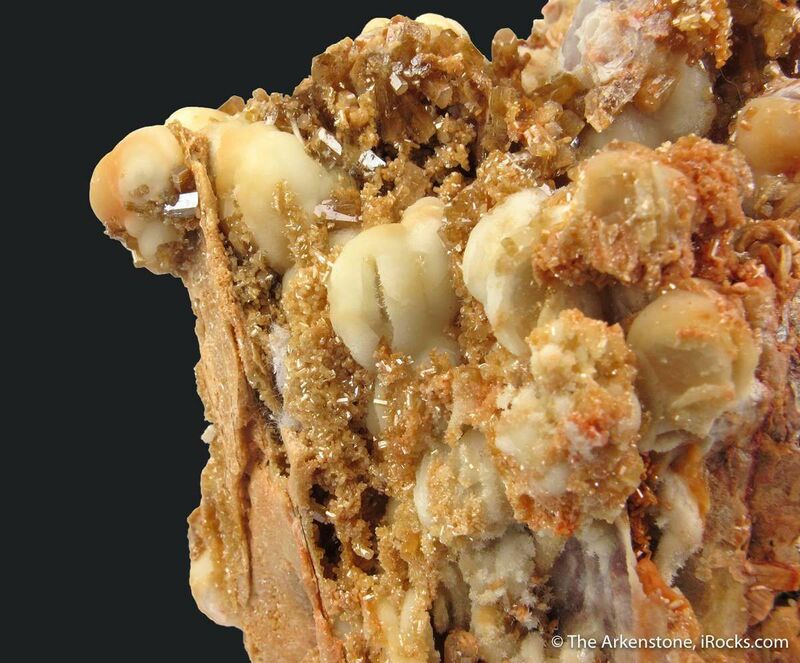 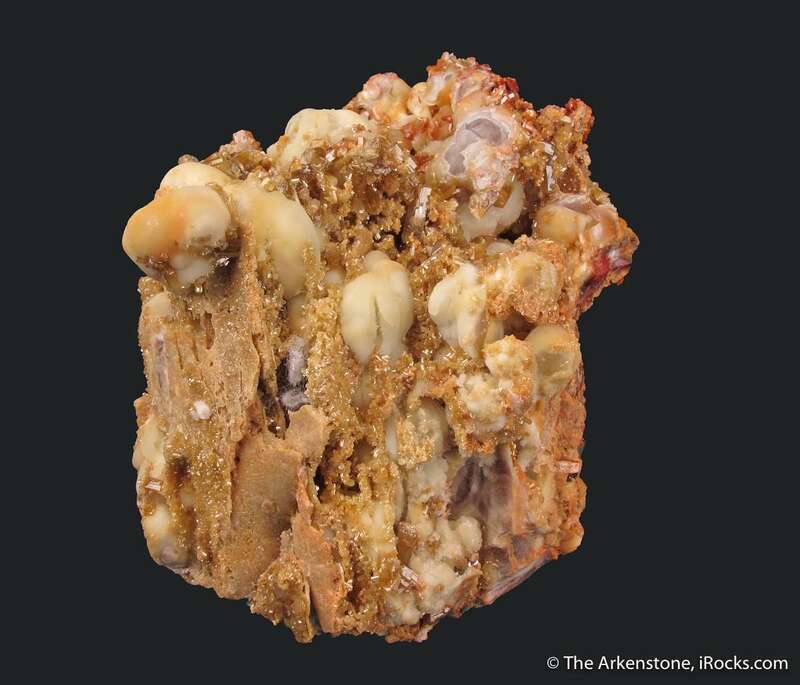 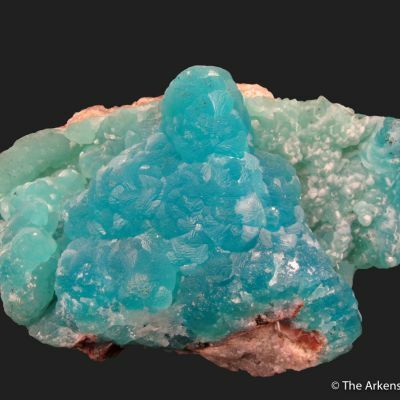 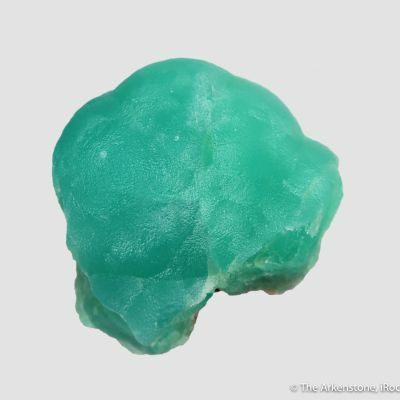 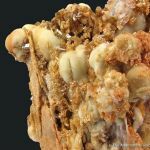 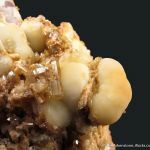 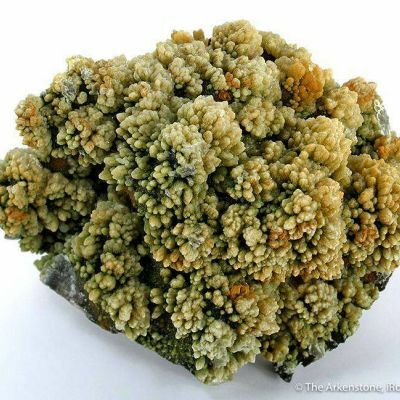 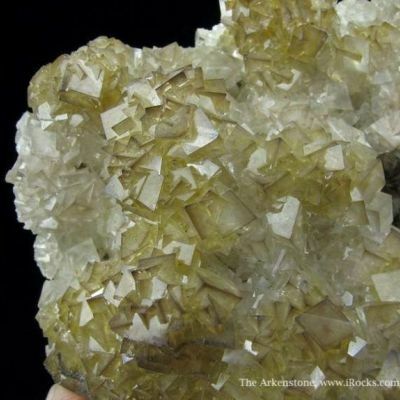 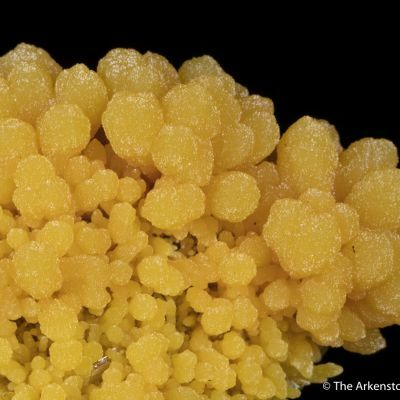 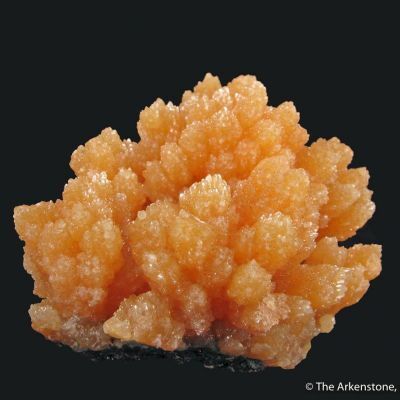 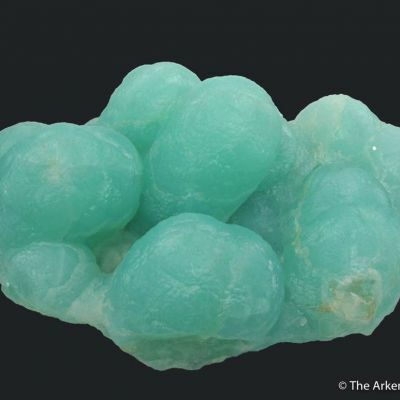 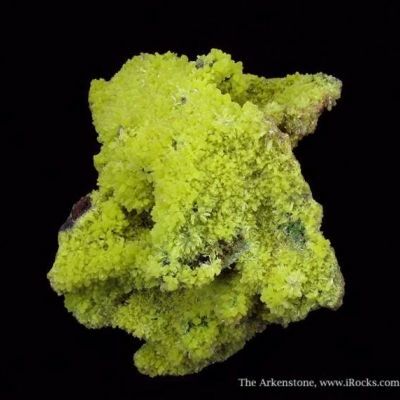 All in all, a very 3-dimensional, sculptural, and unusual smithsonite specimen from the early years of Tsumeb, when the First Oxidation Zone was being mined in the 1890s to about 1920.